Bold and fearless, Nina Markova always dreamed of flying. When the Nazis attack the Soviet Union, she risks everything to join the legendary Night Witches, an all-female night bomber regiment. 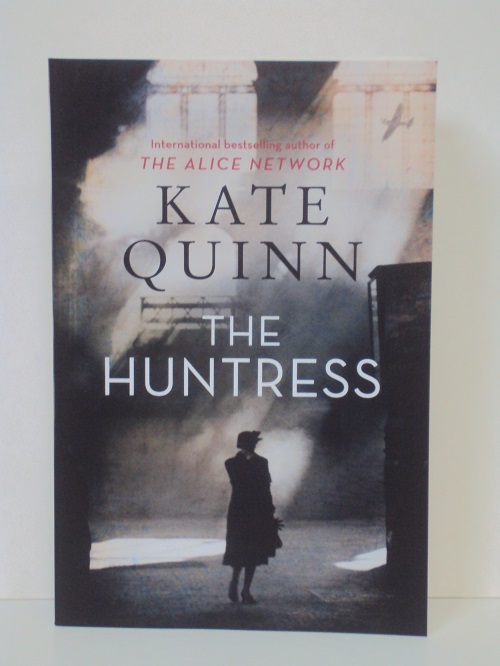 But when she is stranded behind enemy lines, Nina becomes the prey of a lethal Nazi murderess known as the Huntress. Only bravery and cunning will keep her alive. Unable to forget the horrors of Omaha Beach and Nuremberg, British journalist Ian Graham becomes a Nazi hunter after the war. Yet one target eludes him. Finding the Huntress is like catching smoke, and only Nina Markova can help him bring her out of the shadows.